For more than 30 years, people have gathered in historic Livermore Valley wine country over Labor Day Weekend to enjoy the fruit of the vines. Like a fine wine, the Harvest Wine Celebration has evolved over time and there are more changes planned for the 2014 vintage. Surveys and analysis of previous celebrations show that the majority of guests enjoy the Sunday festivities the most, so the festival will now be held on a single day. 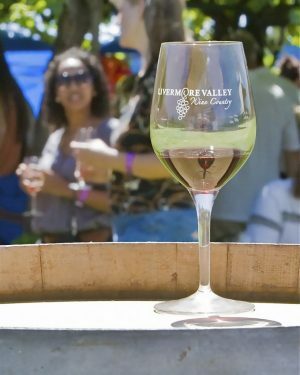 On Sunday, August 31, between noon and 5 p.m., local wineries will offer Livermore Valley’s best wine, food, art and music to ticket holders. And, there will be no buses—shuttle bus service between wineries was a signature part of the event in the past, but it also was the source of many frustrations. 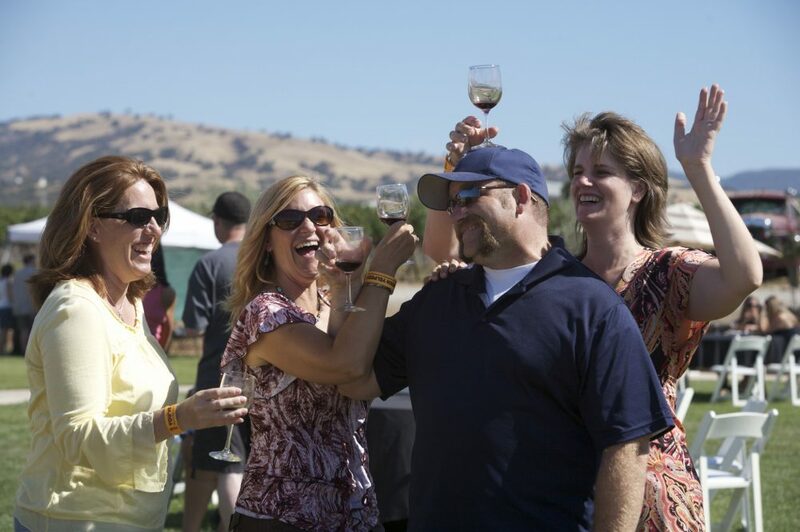 For the 2014 festival, 37 wineries will host festivities at their tasting rooms across Livermore Valley, and seven more wineries will be pouring at either Concannon Vineyard or Wente Vineyards on Tesla Road. All locations will offer wine tasting, fresh food vendors, local artisans and festive music. Wineries are open only to ticket holders with event wristbands. Monday is no longer an official part of the Harvest Wine Celebration, but many wineries have opted to waive tasting fees for those with a wristband on Monday, September 1. 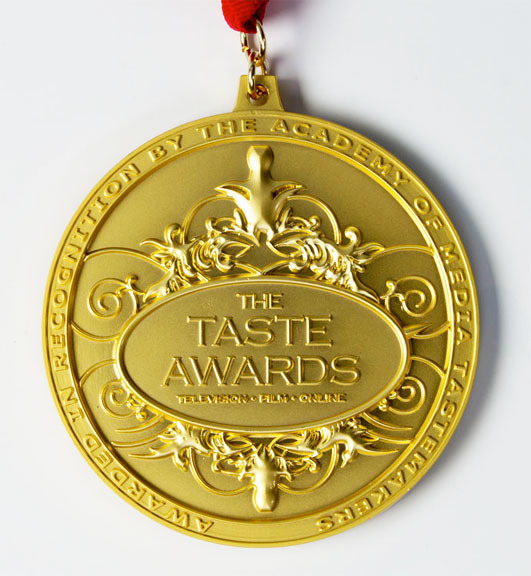 Guests should check The Independent event program to see which wineries will honor wristbands on Monday. The 2014 admission price of $45 includes commemorative Livermore Valley wine glass, admission and tastings of at least two wine varietals at each of more than 40 participating wineries, parking and official event program. Attendees can save 10% when buying 10 or more tickets together. Designated driver tickets for guests over age 15 are $10 at the event only. Tickets are available at participating wineries, Bay Area Safeway stores, The Wine Steward in Pleasanton, First Street Wine Company in Livermore and online at www.LVwine.org. “Harvest Time,” the painting of a harvester carrying a basket of freshly picked grapes that graces 2014 Harvest Wine Celebration posters and program, was created by local artist Scott Cleek. The Harvest Wine Celebration is a fundraiser for the Livermore Valley Winegrowers Association. For more information, please visit www.LVwine.org or call 925-447-WINE.